Maryland Gov. Larry Hogan orders flags lowered to half-staff in honor of the victims of yesterday's newspaper shooting. "Journalism is a noble profession upon which our democracy depends, and we will fight to defend it." College Park: Police are searching for a gunman after a shooting in College Park Saturday night. 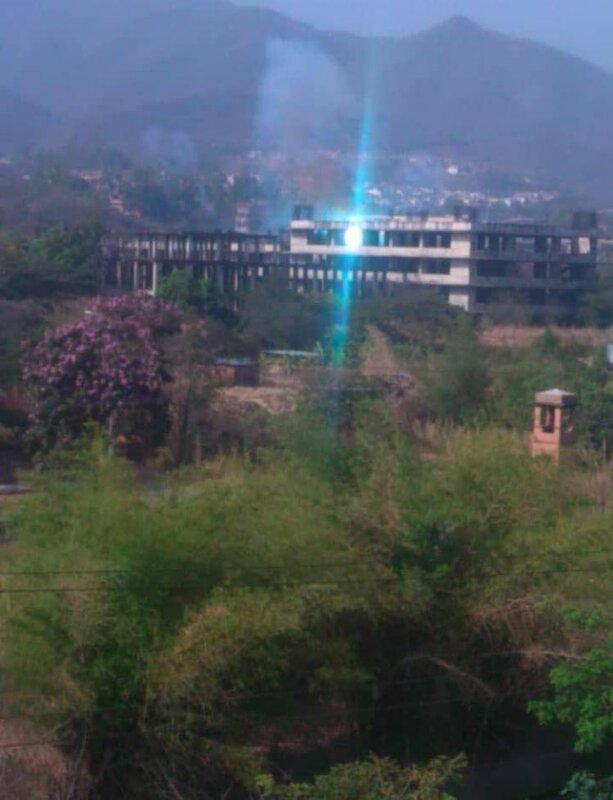 It happened right off the University of Maryland campus near the neighborhood where a lot of students live. Police responded to the incident around 8:20 p.m on the 7500 block of Rhode Island Ave. 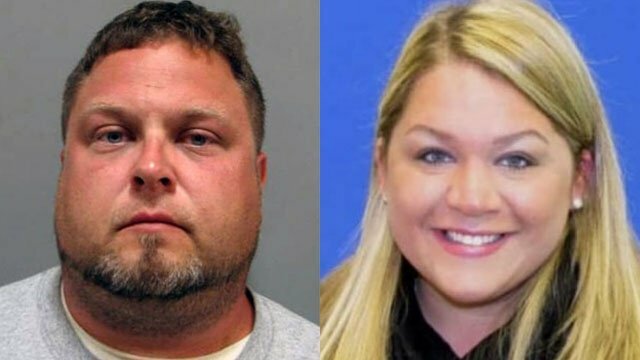 The boyfriend of a pregnant Maryland teacher found dead last month will not be charged in the death of the baby. 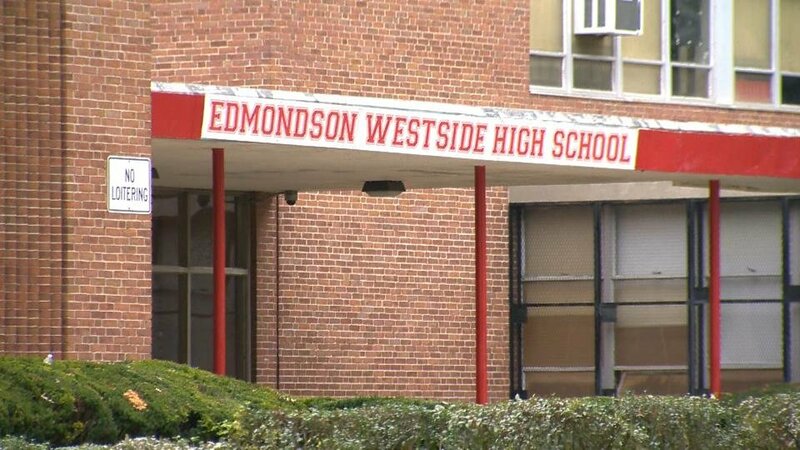 Baltimore: A third person has been arrested in the assault of an assistant principal and hall monitor at a west Baltimore school, 11 News has learned. Baltimore: man died and a state employee was injured after the man crashed into a Maryland State Highway Administration vehicle Wednesday night on the shoulder of the Baltimore Beltway in Woodlawn, State Police said. 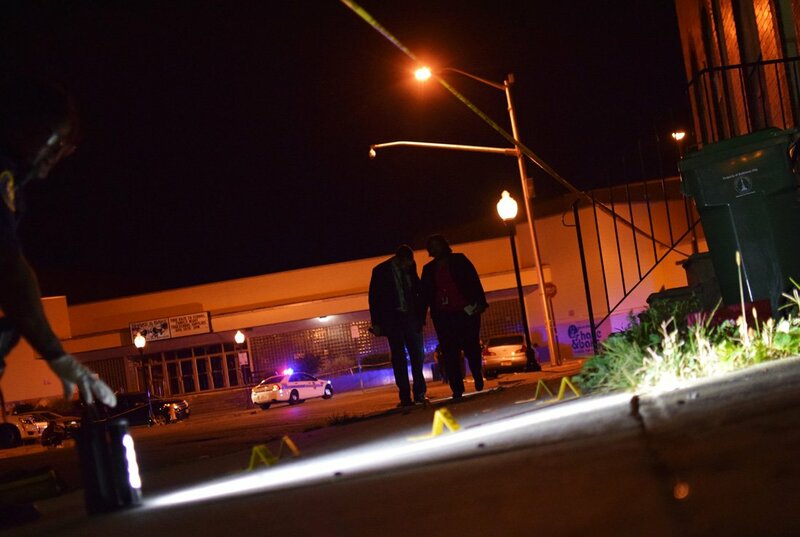 Baltimore: Two men were shot Monday evening along northwest Baltimore's Reisterstown Road, including one shot in the face. 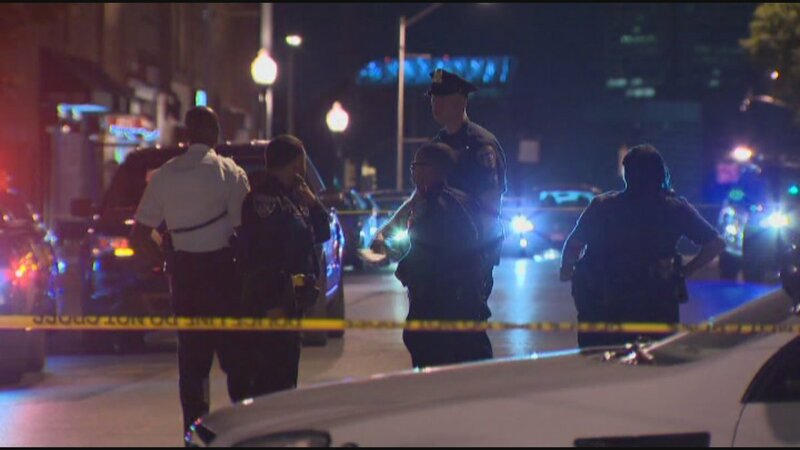 The violence may have erupted after a fight at a neighborhood bar and lounge, said police. Authorities in western Maryland say a pedestrian has died after being struck by a vehicle while tending to an injured dog. 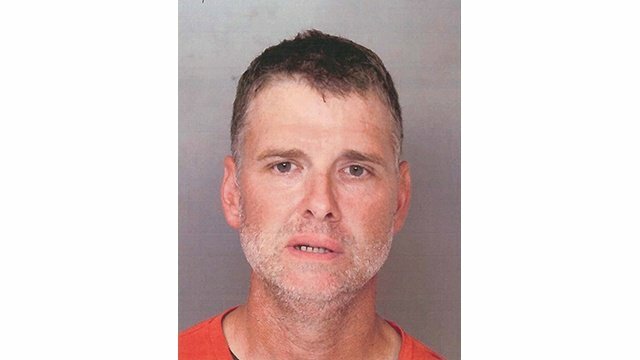 The Washington County Sheriff's Office said in a news release Sunday that 49-year-old Clifford Lee Staley was walking along the shoulder of a road in Hagerstown on Saturday evening with two dogs. Police are searching for the person who opened fire inside a Maryland Wal-Mart, injuring one person. The Howard County Police Department reports the shooting happened around midnight at the Wal-Mart located in the 3200 block of North Ridge Rd. in Ellicott City. Ellicott City: Police are searching for a suspect who fired a shot at a Walmart in Ellicott City, Md. Howard County police said. Around midnight, police responded to the Walmart located in the 3200 block of North Ridge Road for a report of a fight and shot fired inside the store. Several people were injured in a three-car crash Saturday evening in Westminster, Maryland State Police said. State police said a Nissan Sentra traveling east on Route 140 near Mayberry Road around 6 p.m. Saturday struck a van that subsequently struck a Honda Civic. State police said the driver of the Sentra failed to control the car's speed. Carroll County: man is wanted in the killing of a northeast Baltimore man. City police said officers were called shortly after 2 p.m. Tuesday to the 5500 block of Summerfield Avenue, where Robert Breen, 68, was found suffering from a gunshot wound to the face. 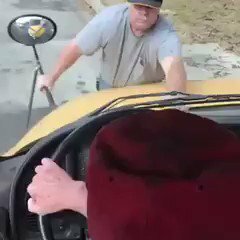 He died at the scene. 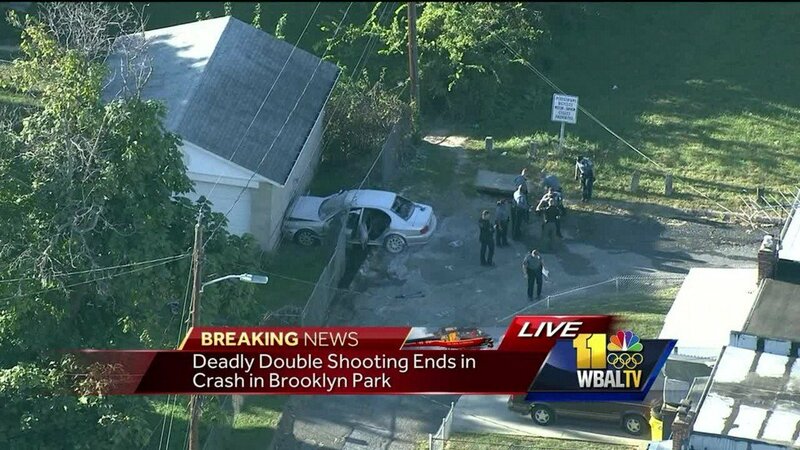 Brooklyn Park: Two people were found fatally shot inside a car that crashed into a detached garage in Anne Arundel County. Firefighters and police were called around 4:45 p.m. Wednesday to the 5100 block of Patrick Henry Drive in Brooklyn Park on a report of a crash. Washington: Police are searching for a man who escaped police custody after an arrest was made during a traffic stop Tuesday evening.